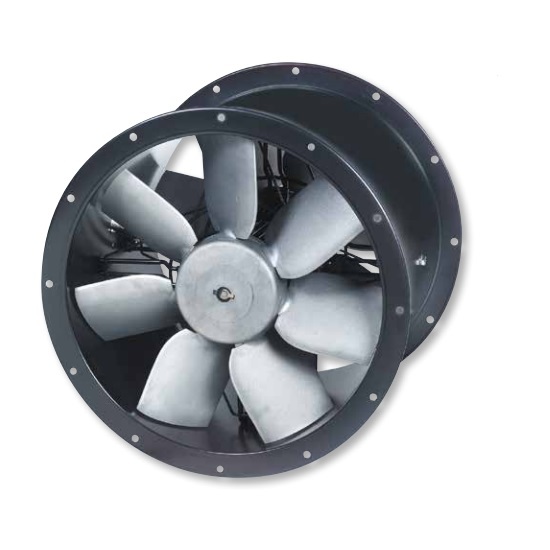 Cased axial fans with a 500mm Impeller. 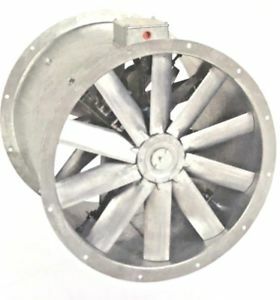 Commercial cased axial extractor fans. 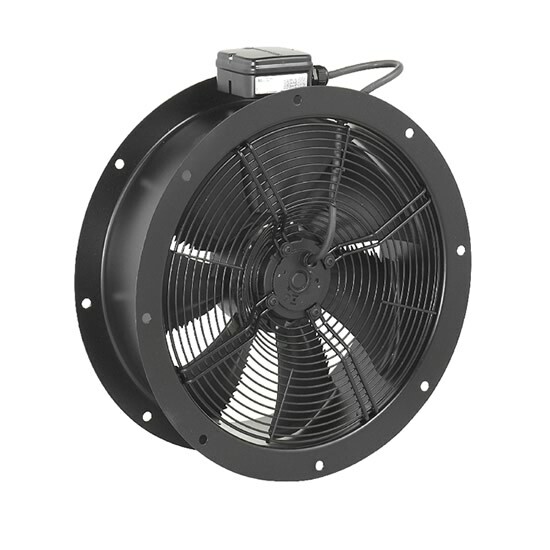 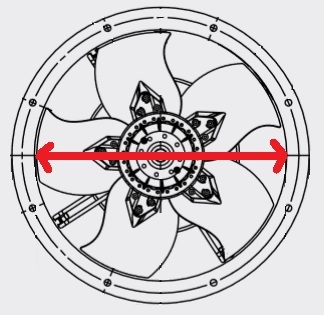 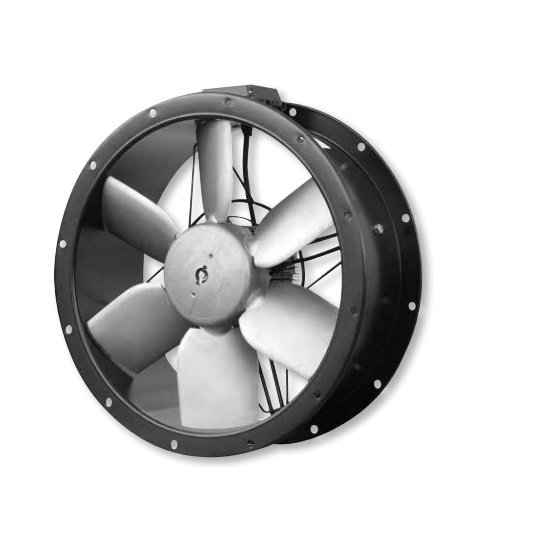 One of the most common varieties of fans, cased axial fans are normally mounted in duct work and used inline. 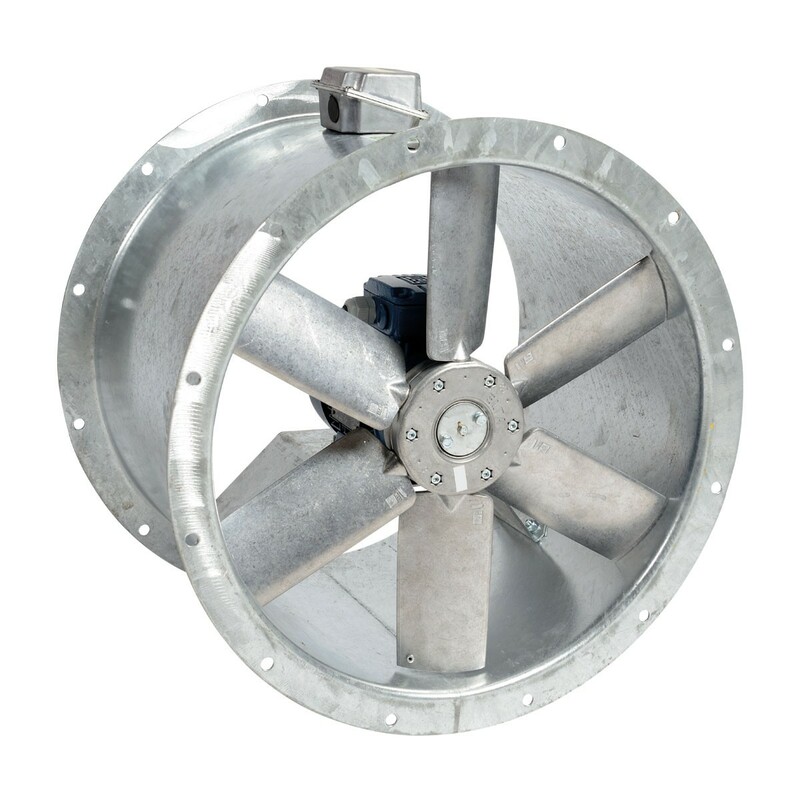 The size offered is diameter across the blades.Available in single and three phase versions and most are speed controllable. 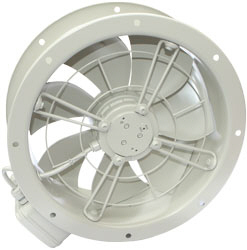 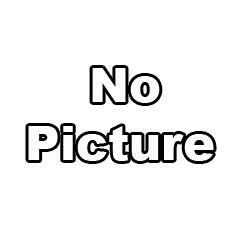 All fixings available. 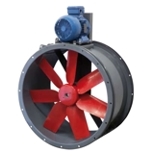 Any questions or advice please contact us.